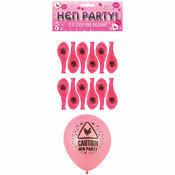 Its one of the most memorable days of your life and you will want the right fun accessories to add that bit of fun to celebrate the special occasion. 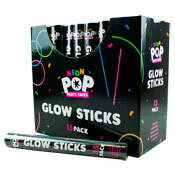 A&K have selected some of the most popular lines for your customers Hen or Stag do, all at cheap wholesale prices. 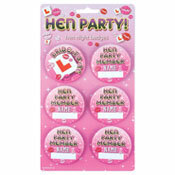 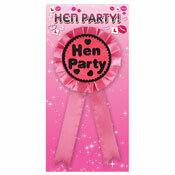 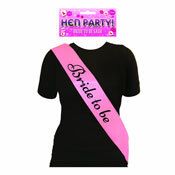 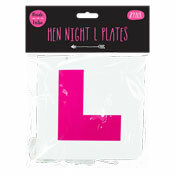 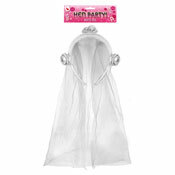 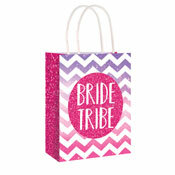 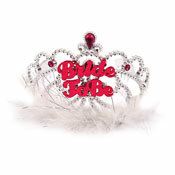 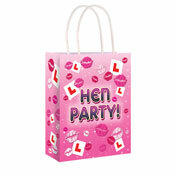 The range includes a selection of Sashes, Hen Party bags and other novelty Hen Party must have items.